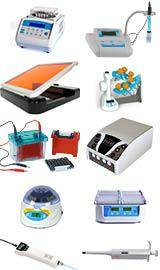 A selection of assays and screening systems for the detection of proteases. The Fluoro™ Protease Assay Kit is designed for the quantitative determination of proteases present in a protein sample. 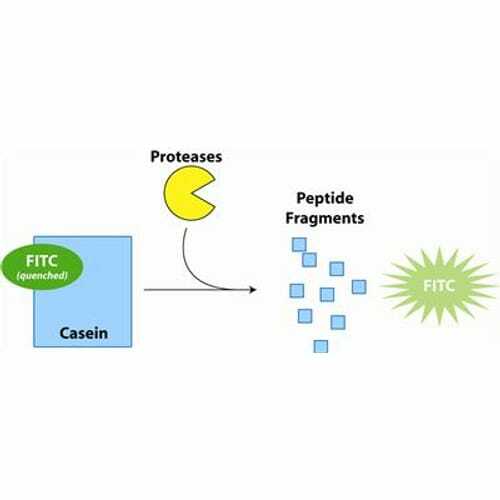 The assay uses fluorescein isothiocyanate (FITC)-labeled casein as a general protease substrate. The fluorescein label on the FITC-casein is highly quenched. When the proteas.. The Protease Assay Kit is designed for the quantitative determination of proteases present in a protein sample, using a dye-labeled protein substrate. The proteases present in the sample of interest will digest the protein substrate and release dye labeled peptides. The absorbance of the dye-labe..
RESORUFIN-CASEIN PROTEASE SUBSTRATE A colorimetric substrate that when treated with proteases releases resorufin that has an absorbance of 570nm. Supplied lyophilized. FITC-CASEIN PROTEASE SUBSTRATE A fluorescent (fluorescein isothiocyanate (FITC)) substrate that when .. 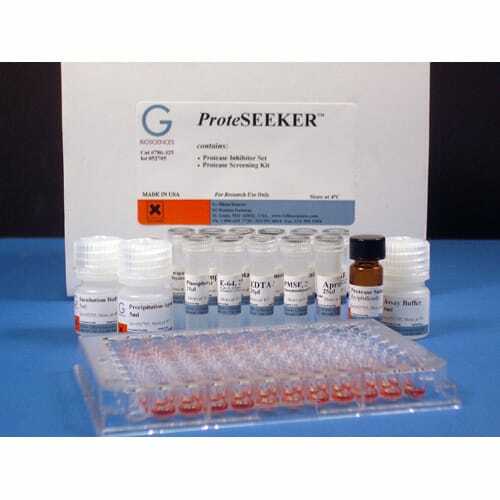 Contains 12 ready-to-use individual protease inhibitors for characterization of protease activity. Each set contains the following protease inhibitors. 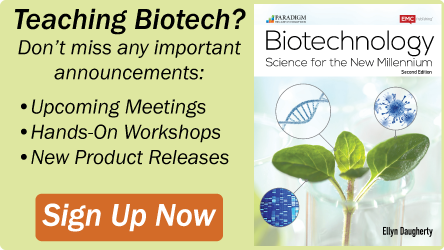 See individual inhibitors for their specificities and other information. 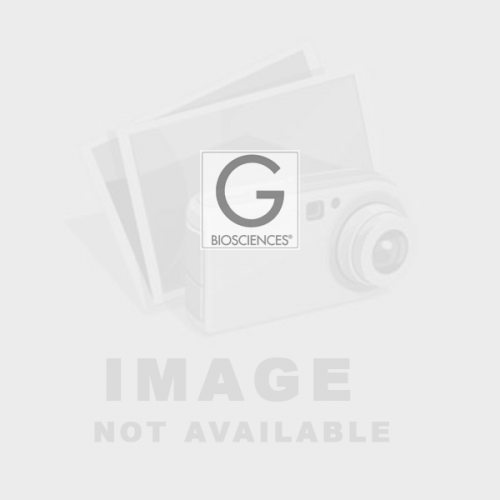 : AEBSF ALLN Antipain, dihydrochloride.. Sensitive protease screening is needed to study protease activity present in the sample of interest. 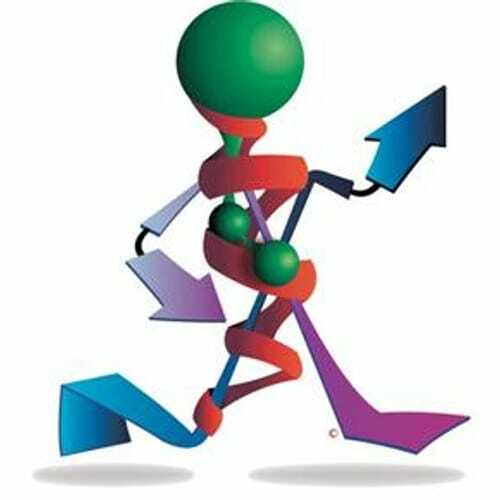 The Protease Screening Kit provides you with a simple and quick method for testing your samples for proteolysis. 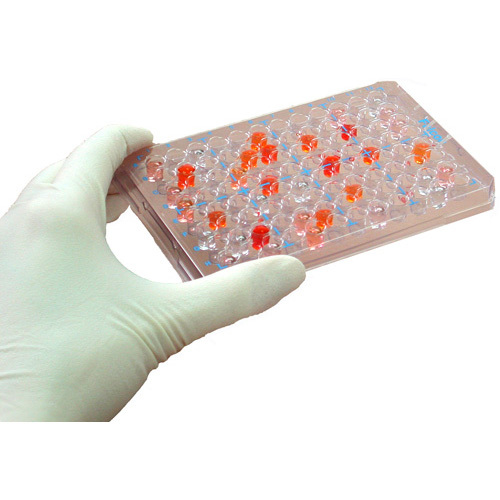 Simply incubate your sample in the reagent provided and obtain results. The screeni..
Protocols.io provides an interactive version of this protocol where you can discover and share optimizations with the research community. ProteSEEKER™ identifies specific types of proteases with a panel of twelve protease inhibitors and a sensitive colorim..